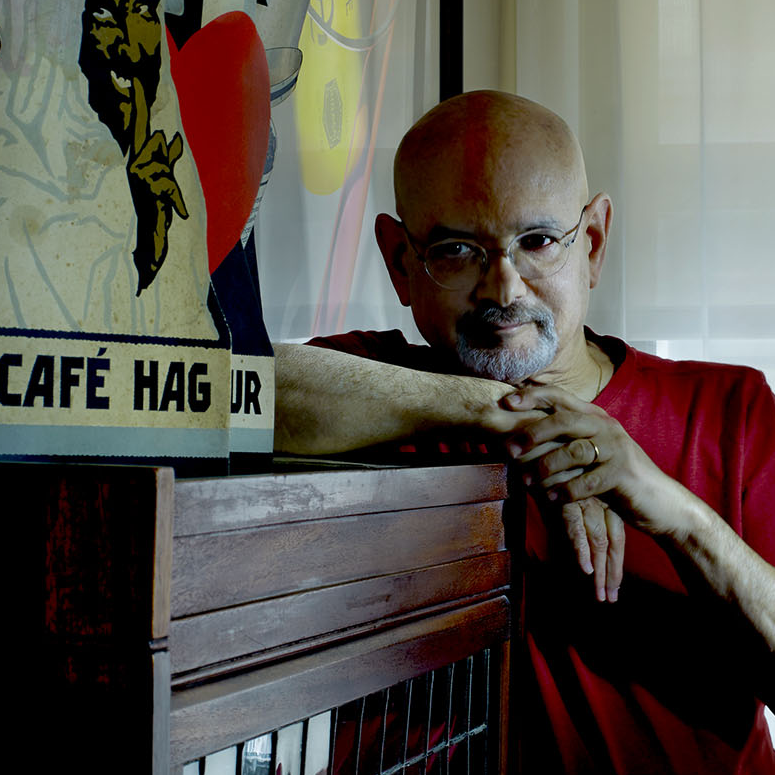 Steven Heller is co-chair and co-founder of the SVA MFA Design / Designer as Author + Entrepreneur program. He was director of the SVA Modernism + Eclecticism Graphic Design History Symposium. For 33 years he was an art director at the New York Times, first at the OpEd page and then the Times Book Review. He has contributed hundreds of articles to Print, Eye, Baseline, Critique, and was editor of the AIGA Journal of Graphic Design. He is author or co-author of over 185 books on design and pop culture, etc. He received the 1999 AIGA Medal, Special Educators Art Directors Hall of Fame award, the 2011 Smithsonian National Design Award and two honorary Ph.Ds. With Seymour Chwast he directed PushPinEditions and has collaborated with Louise Fili, Gail Anderson, Lita Talarico, Veronique Vienne and others. I suppose you could argue that history is written by designers (or victors, if you prefer) that left a legacy of artifacts. But that should not be the only criteria. Not all so-called “important” designers were good at self-publicity or written about in design magazines. And some that were might not be that great, but rather part of a larger “movement.” Even I continually find credits of people I’ve never heard of on book jackets, record covers, and posters. Add to that number the unknowns from other countries and continents and my ignorance increases considerably. Graphic design history is in its adolescence. Not even the past is set in stone. Graphic design history is in its adolescence and is continually being written. Not even the past is set in stone. There are always different ways to make arguments, tell stories and alter the canon. Graphic design is made for a client at a particular time and place, so the context explains the styles, trends, fashions, and thinking of those times and places. It’s essential. However, designers who engage in historical revivals separate context from quality all the time. There is no reason, given our technology, to use woodtype today, but it is popular for reasons other than it was originally made. We borrow from the past for the present and in so doing we de-contextualize it from its original purpose. I do not design. I write about design and some of what I write is about history. I try to find various ways to tell the story of graphic design in political, social, religious, and cultural contexts. I’m interested in how graphic design and typography represented certain ideas; manipulated mass thought; conveyed different kinds of messages—and if it accomplishes the same functions today. I’m interested in how graphic design manipulated mass thought—and if it accomplishes the same functions today. This is a tricky question. Years ago I surveyed older designers (many of them now dead) about their influences. All knew the names and work of people I had never heard of. Slowly, I became aware of them; largely because I started meeting some, and researching and writing about others. So, if I had to pick one that young designers should look up right now (although he is known to many) it would be Erik Nitsche. Like many of the “mid-century modernists,” he was versatile and developed both a personal and corporate approach to art and design. He had a solid reputation, but since he never published a monograph, he is not remembered as he should be. From Elysia Bowery-Reeder, executive director of the Museum of Contemporary Art Detroit (MOCAD): The growth of design schools and certificate programs seem unstoppable. Designers born after 1990 have a totally different view of their relationship to the world: its visual culture, aesthetic products, speed of communication, and thought processes. What do you see as the future for the person who wants to be a “designer?” Are designers artists, and artists designers? Forty years ago, I was aware of the individual geniuses who populated a small field. Thirty years ago, that pool got larger, but I never would have predicted the large increase of design-related geeks (i.e. thought-makers, trend-setters, brand-strategists) you’ll find at parties these days. Instead there were just a bunch of art-types that loved to fiddle with type and make something nice to read or look at. Then there were also the corporate-types, who often looked more like lawyers, and made CI and annual reports. Design is a profession that has grown out of its stereotypes. Today, talk and text have been added to the design function. I see a huge cross-section of aspirations, from indie makers to lofty thinkers. Designers are many things. Art may be one but not all designers are artists. Design is a profession that has grown out of its stereotypes. 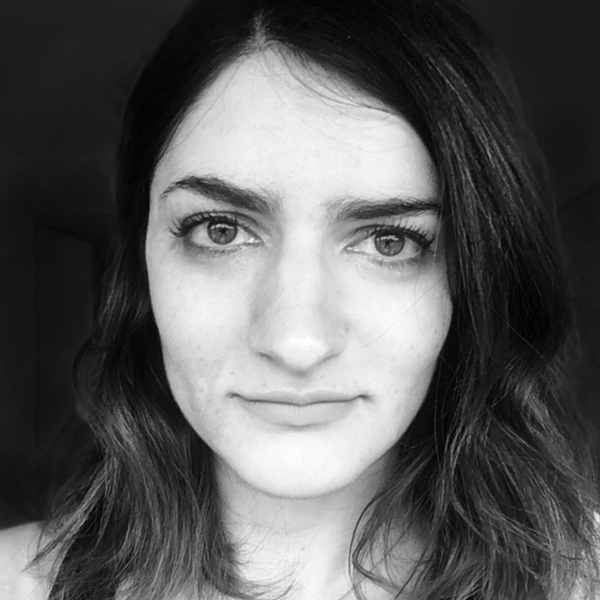 Next week: Steven asks Chelsea Mauldin, executive director of Public Policy Lab: How is design for the public good best practiced by designers who are used to being hands for their clients?